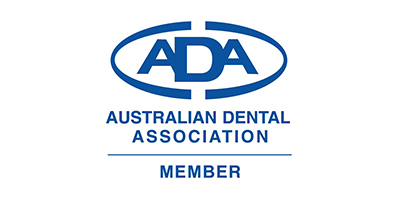 At Duncraig Dental Care in Perth, we strive to create a positive, welcoming environment. 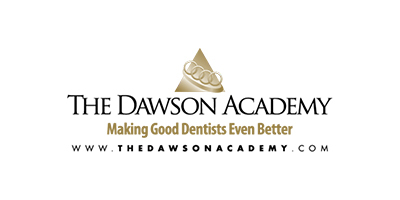 We provide a personalised, friendly, professional dental care experience to each and every patient. 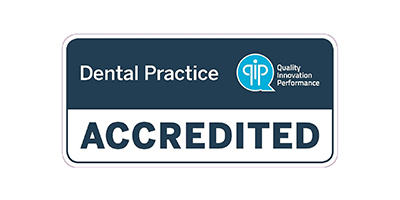 Our dedicated team is committed to delivering the highest professional standards to our patients. 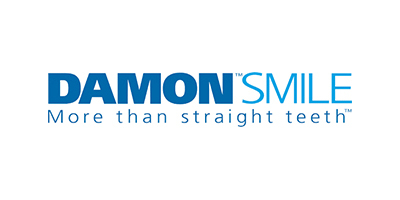 No matter your dental issue, we offer all the services you’ll need; from general routine work to Invisalign, cosmetic dentistry procedures, and dental implants. 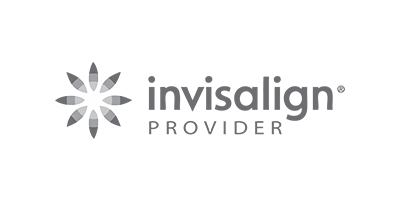 Get a perfect smile on your dial with Invisalign – the virtually-invisible alternative to braces! Let your worries float away. 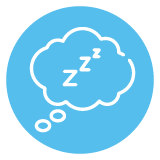 Our IV sedation option lets you drift into a carefully monitored ‘twilight sleep’ during your procedure. 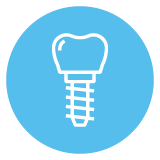 Enjoy the foods you love to the fullest with permanent, durable, natural-looking dental implants. 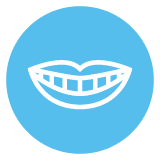 With the results of our take-home or in-chair teeth whitening options, you’ll be brightening up the world with just a flash of your smile. 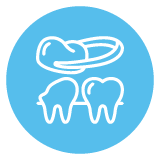 Helping your children learn why oral health matters! 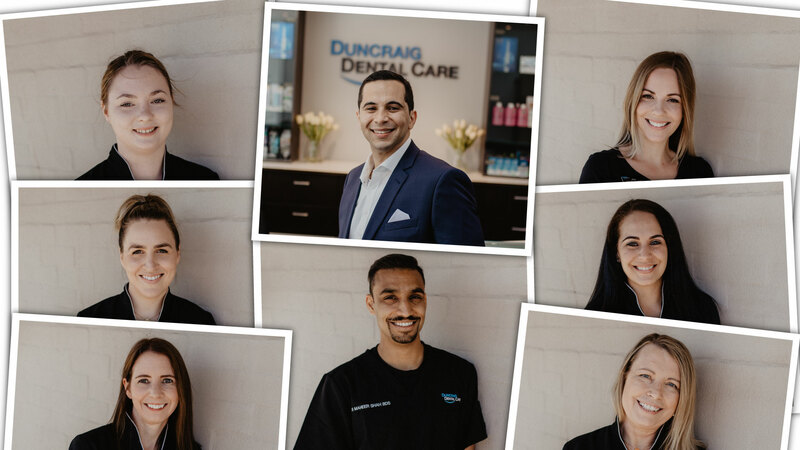 With state-of-the-art facilities and a team just as professional, we provide Duncraig and the wider Perth area with the city’s best dental experience. 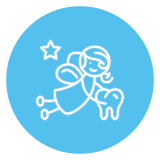 We are located in Duncraig, and serve the surrounding Perth communities of Joondalup, Sorrento, Hillarys, North Beach, Padbury, North Of River, Warwick, Greenwood, Kingsley, Carine, Hamersley, Marmion and Whitfords. 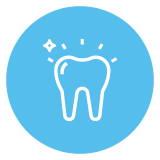 Sure, we get it – a dentist appointment is generally not the highlight of most people’s day. 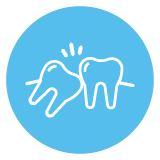 That’s why at Duncraig Dental Care, we all try to break the mould by offering a relaxed, personalised health care service. Most importantly, we have a caring, friendly team that truly love what they do. We understand that no two people are the same. That’s why we always take the time to get to know you; not just your mouth. 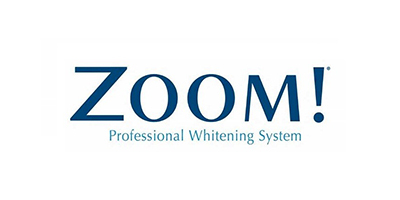 Our staff listen to your concerns and tailor your treatment plan precisely to your needs. 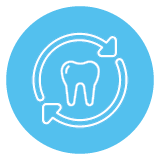 Of course, we’ll never sugarcoat what is going on in your mouth, and the effect it has on your health and wellbeing. 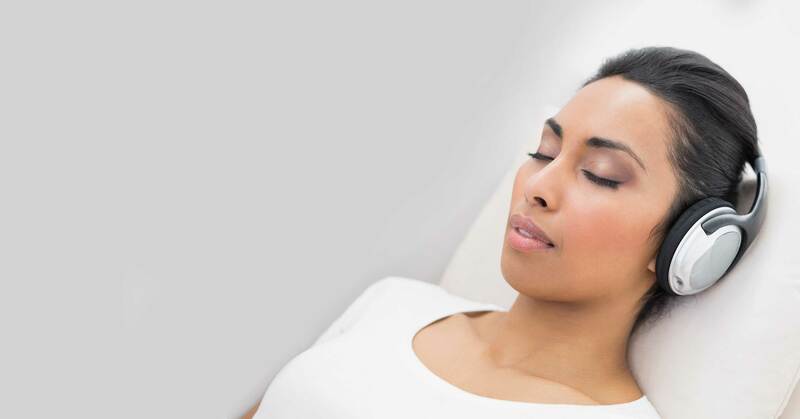 We aim to explain what is going on in plain terms and walk you through how we can help you fix it with our range of treatment options.